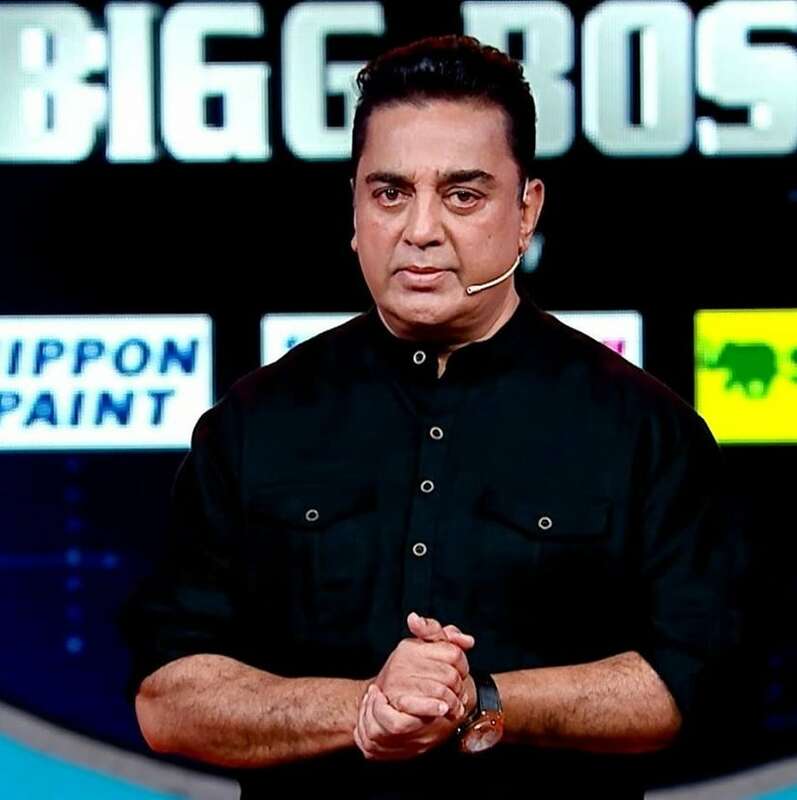 The twelveth week in the Bigg Boss Tamil has drawn to a close with the eviction of actor Vaiyapuri, who had left everyone in the house in splits during his 85-day-long sojourn, with his rib-tickling sense of humour and infectious charm. Bindhu Madhavi broke down and said Vaiyapuri was the first contestant who took care of her in the house when she was alone for the first few days. Ganesh paid his tribute to Vaiyapuri by talking about how he uplifted the spirit of the house whenever someone was feeling low. Recounting his initial days as an actor in veteran filmmaker KS Ravikumar's Avvai Shanmughi, Kamal Haasan said, "I've seen a lot of Vaiyapuri's films. And we have collaborated on nearly 12 movies together. But of the roles Vaiyapuri has essayed, my favorite is Mumbai Express, which didn't fare well commercially. He delivered a stellar performance in the film. Later, I've thought of him for so many roles while writing my screenplays. We'd even discussed a few stories. Now, he's achieved a different level. He entered this house as a dispassionate contestant, and is now leaving the show as a star candidate." Vaiyapuri said he is a completely changed person now, and that he will always pin his faith on the inmates who he rubbed shoulders with during his journey in the Bigg Boss Tamil house. "'Kamal' is the third most used word in my life after 'Appa' and 'Amma.' Everyone who knows me is aware of this fact. 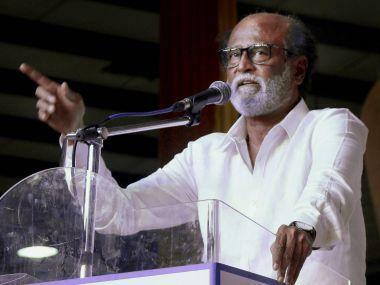 Even when I went to Rajinikanth sir's home with my family, he said, 'We've never shared screen space yet. You're acting in a lot of Kamal's films, no? 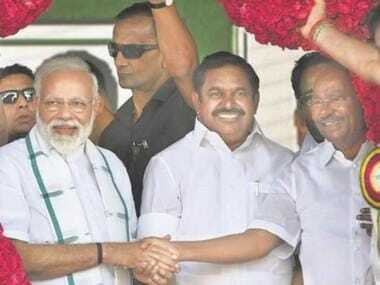 '," said Vaiyapuri. Kamal Haasan quickly retorted with a comment about how he feels proud that Rajinikanth is watching his films diligently. Bindhu Madhavi locked horns with Snehan in the 'Eduthuko Jeichiko' task assigned by Bigg Boss as part of the 'Golden Ticket to the Finale' contest. Housemates were given a bag full of 100 balls, a basket, and a tub filled with large ice cubes. Each candidate had to grab the balls of other inmates and drop it in their basket. Bigg Boss asked contestants to put their legs inside the tub filled with ice cubes while preventing other contestants from taking away their balls. During this game, Snehan, who was standing next to Bindhu, played aggressively and indulged in a lot of foul play. Irked by Snehan's rude behavior, Bindhu Madhavi quit the game. "I told him twice to play a fair game. I can't keep telling him again and again," said a furious Bindhu, before quitting the task. She remained a mute spectator for the remaining part of the task, while other contestants happily looted her bag filled with balls to fill their baskets. Harish Kalyan, who was demoralised by one of the tasks, wore a gloomy look on his face in the last two episodes. "I don't want to play the game anymore. I don't have the mental strength to carry on. Please don't vote me for me. Bigg Boss, please eliminate me this week," requested Harish. 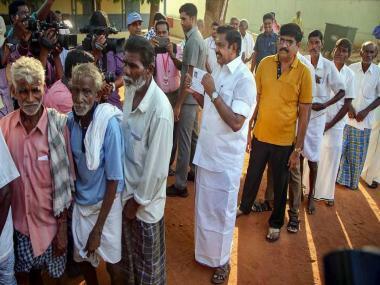 Kamal Haasan consoled Harish and cheered him up. He talked to Harish about how he had realised his mistake in one of the previous tasks and bounced back to compete with the other participants. Snehan was declared the winner of the 'Golden Ticket to the Finale' contest, which was replete with physically demanding tasks in the last few days and tested the patience of contestants in an uncompromising way. Kamal Haasan entered the house to hand over the 'Golden Ticket' to Snehan personally, and to pronounce him the winner. Snehan topped the table with 39 points, followed by Aarav and Bindhu Madhavi who occupied the second and third positions with 36 points each. Vaiyapuri was at the bottom of the score board, and Harish took the rank before him. "This is just a 'Golden Ticket' to the finale, which means you're on the verge of winning. You all need to constantly work hard to grab the prestigious title," Kamal Haasan said, as he alerted the inmates.